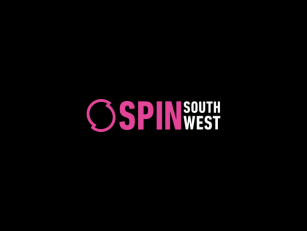 The weekends are all about kicking back and relaxing, and that’s what SPIN Now Weekend is all about. 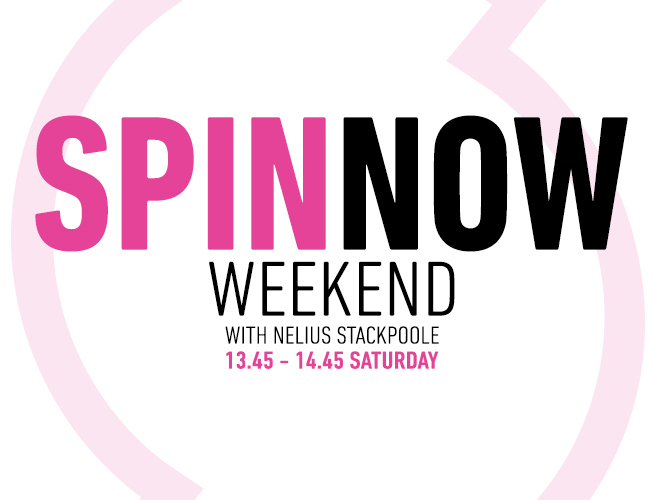 Nelius brings you music, sporting previews and live updates, some light entertainment on the music and showbiz front, competitions, and a bit of banter on all the hot topics of the minute. 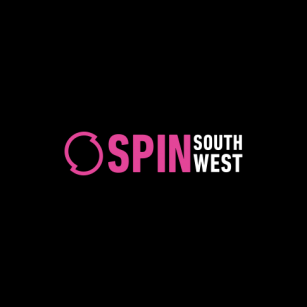 So… whether we're talking about Munster’s chances in the Heineken Cup, the top telly over the weekend, or who’s headlining the local festival join us Saturdays from 13:45 for all the gossip.